I have sold a property at 4633 Glen Erin Dr in Mississauga. An Absolutely Beautiful One Bedroom Condo In The Heart Of Erin Mills! This Condo Has A Gorgeous Kitchen With Granite Counter-Tops And Stainless Steel Appliances, A Large Balcony, One Parking Spot, One Locker And Great Amenities! Located Near Shopping Centers, Transit, Schools And Much More, This Condo Is An Absolute Must See! I have listed a new property at 4633 Glen Erin Dr in Mississauga. 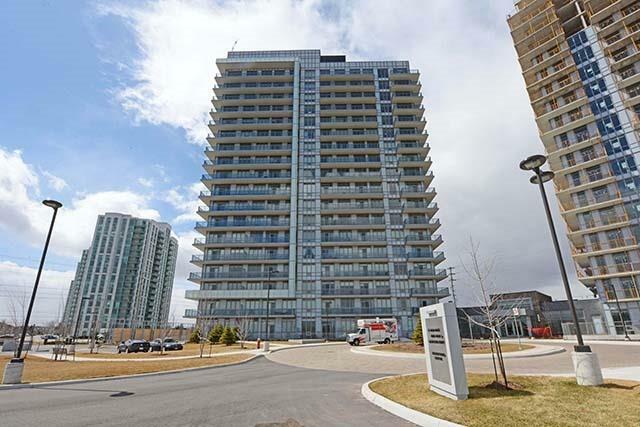 Absolutely Beautiful One Bedroom Condo In The Heart Of Erin Mills! This Condo Has A Gorgeous Kitchen With Granite Countertops And Stainless Steel Appliances, A Large Balcony, One Parking Spot, One Locker And Great Amenities! Located Near Shopping Centers, Transit, Schools And Much More, This Condo Is A Must See!! I have listed a new property at 4623 Glen Erin Dr in Mississauga.